The future is created in the present, and bioprinting will change the future of medicine. 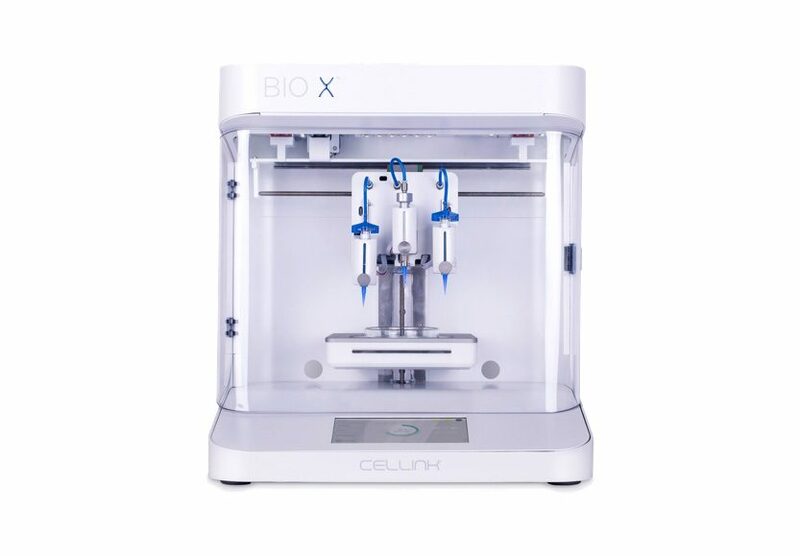 BIO X is the go-to 3D bioprinter for life-science companies, researchers and innovators. 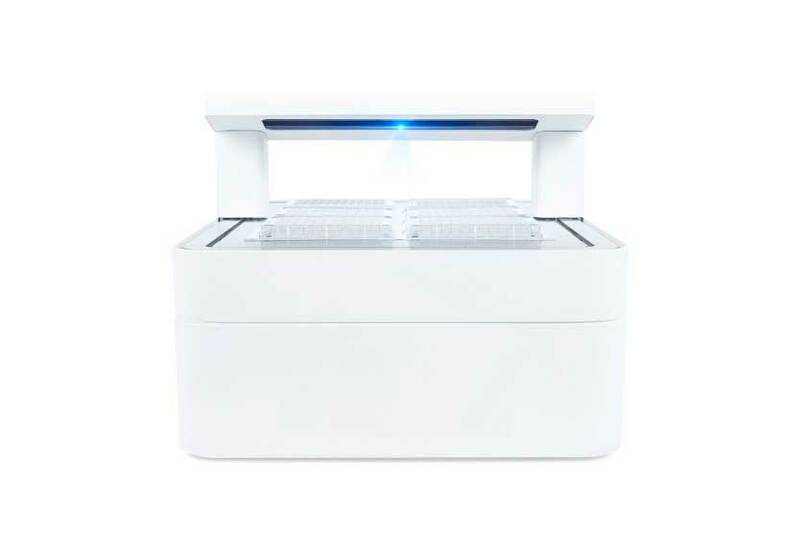 It’s built to exceed the needs of today’s scientists and it’s most user-friendly bioprinter on the market. 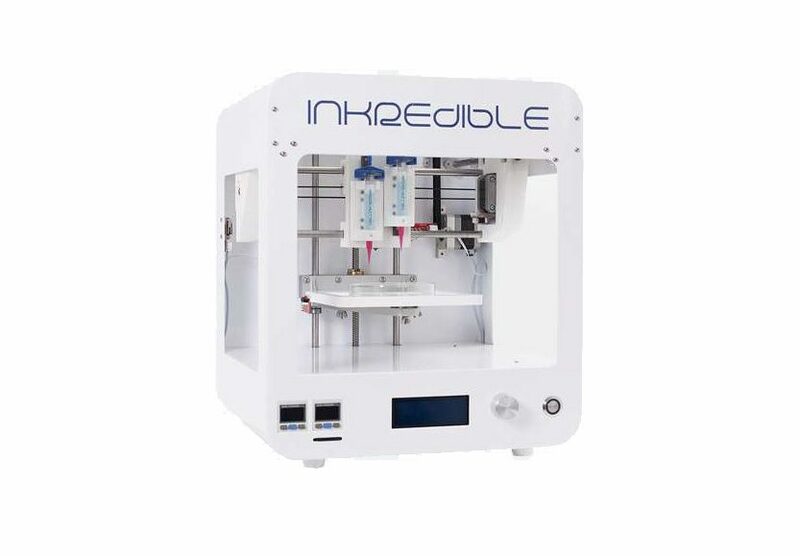 The INKREDIBLE and INKREDIBLE+ bioprinters bring streamlined efficiency to every lab – along with excellent technical support. 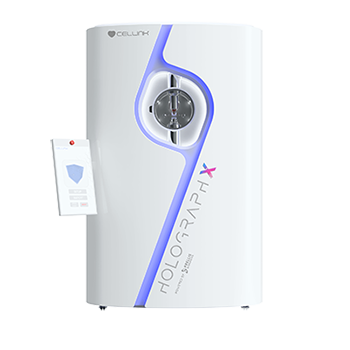 No other technology can match the speed and resolution of the Holograph X. It is a high resolution holographic stereolithography, which enables bioprinting of extremely small structures. Details matter in live-cell imaging. That’s why we designed the CELLCYTE X to provide the maximum insight scientists need on every experiment. 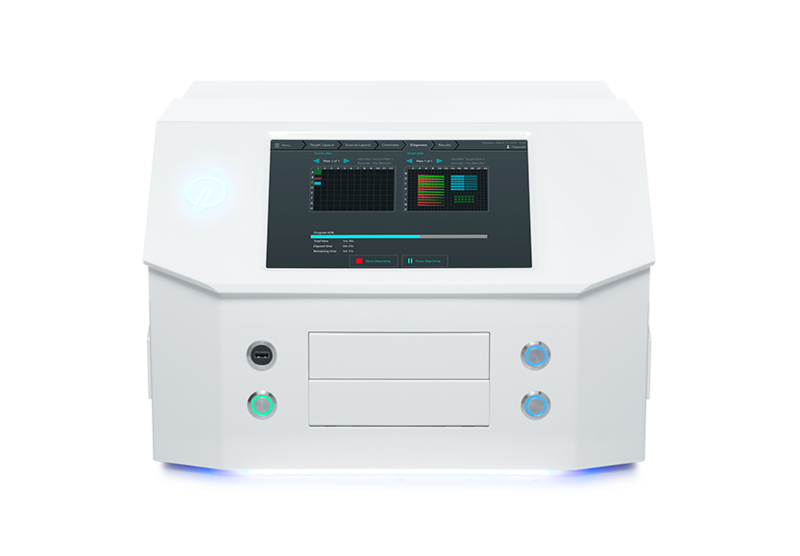 The most cost-effective and high-throughput live-cell imaging system is ready for all of your applications. A new approach for complex liquid-handling tasks. 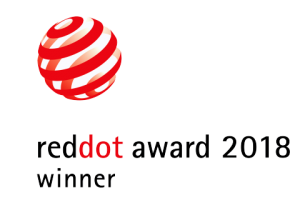 The “Immediate Drop on Demand Technology” (I-DOT) is a new approach for nano to microliter liquid-handling tasks. Construct microscopic features with speed, fidelity and precision. 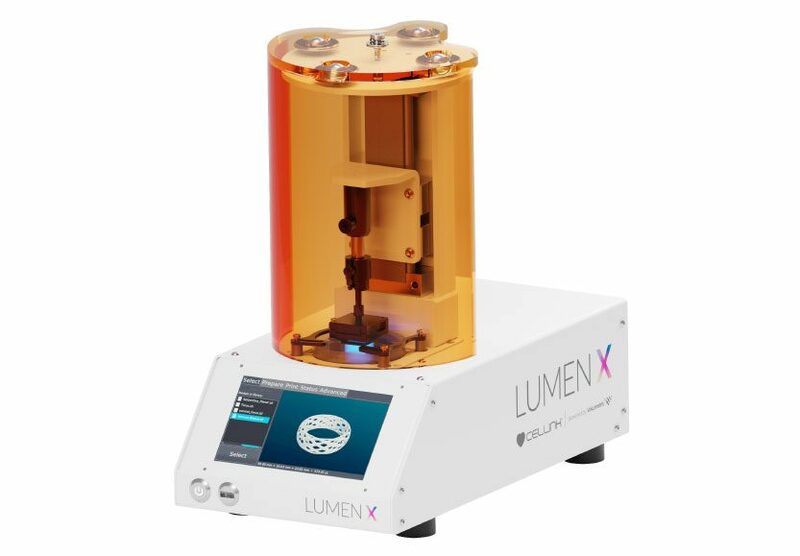 Lumen X offers high resolution, high throughput and high fidelity – enhancing applications in microfluidics, cell-laden hydrogels, macroporous structures and more. The input range of great ideas are endless at CELLINK, all from our creative customers, hard working team and extensive internal testing. Our tech team of mechanical, electronics, robotics and software engineers as well as our UX/UI designers, biomaterial scientist and tissue engineers make it possible for us to fully develop our bioprinters, bioinks and softwares in-house. Our development and manufacturing teams work very closely in the development process. This has enabled us to accelerate the transition from prototype to first batch and finally to series production, all under the ISO 9001 Quality Management System. Working with the ISO 9001 ensures that our customers get consistent, good quality products and services. This truly gives a complete control when delivering new and innovative products and solutions to our customers since we can utilize the full strength, expertise and passion of the team to get the job done. Having a full in-house development team that works closely with our collaborators and partners who are users of the technology has made it possible to grow our knowledge and expertise on developing products that have a direct need in the bioprinting field and life sciences. 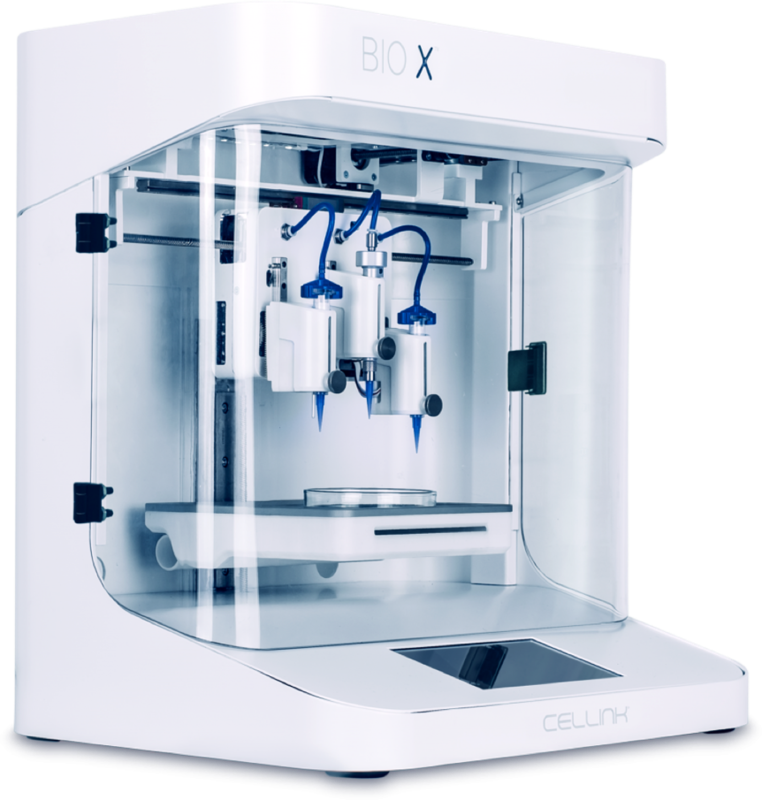 The most user-friendly bioprinter on the market and a complete standalone product.